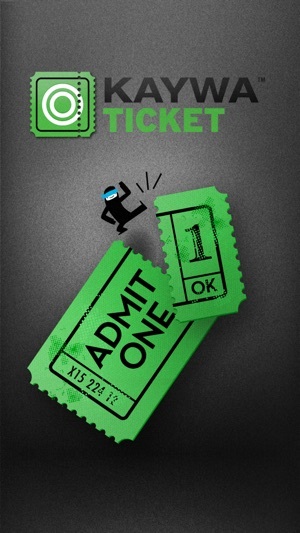 WELCOME TO THE KAYWA TICKET SCANNER APP! 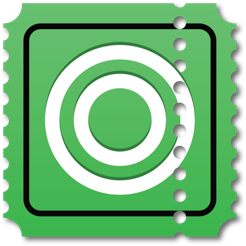 This application helps you to scan Kaywa Tickets at events and is therefore a powerful tool for event organisers. 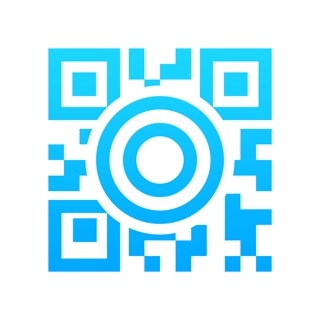 The event entry staff scans paper or mobile tickets with their very own smartphone running this app. Please note that on you need to be logged in with your Kaywa ID and to be authenticated by the event organiser to be able to scan tickets.